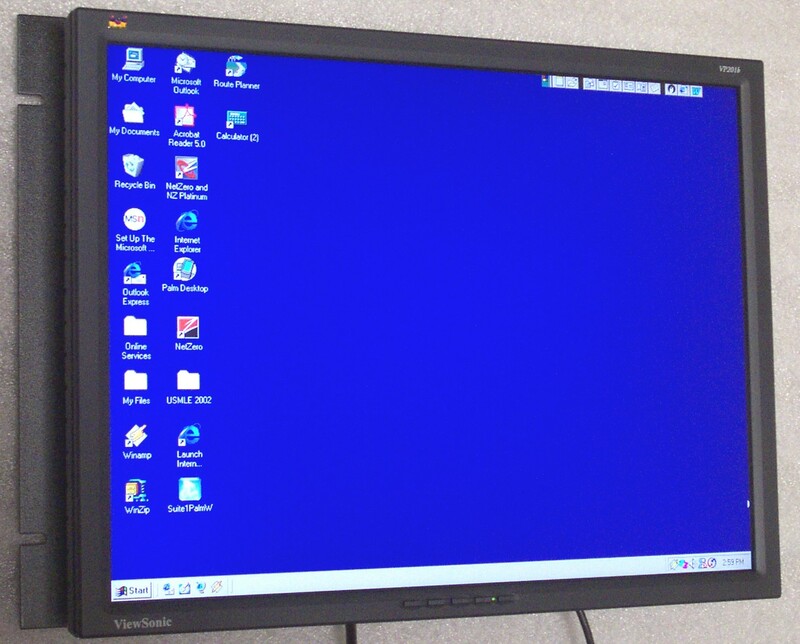 •Q-1517-RK for all TFT LCD monitors with a width of less than 17.5". •Q-1560-RK for Samsung 510N-2-Black or equivalent. 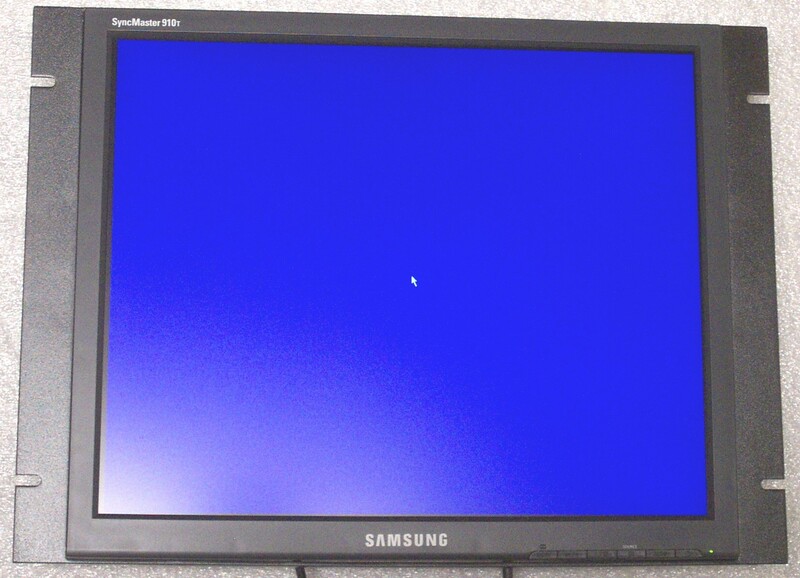 •Q-1700-RK for Samsung 170N-Black, Viewsonic VP171b, or equivalent. 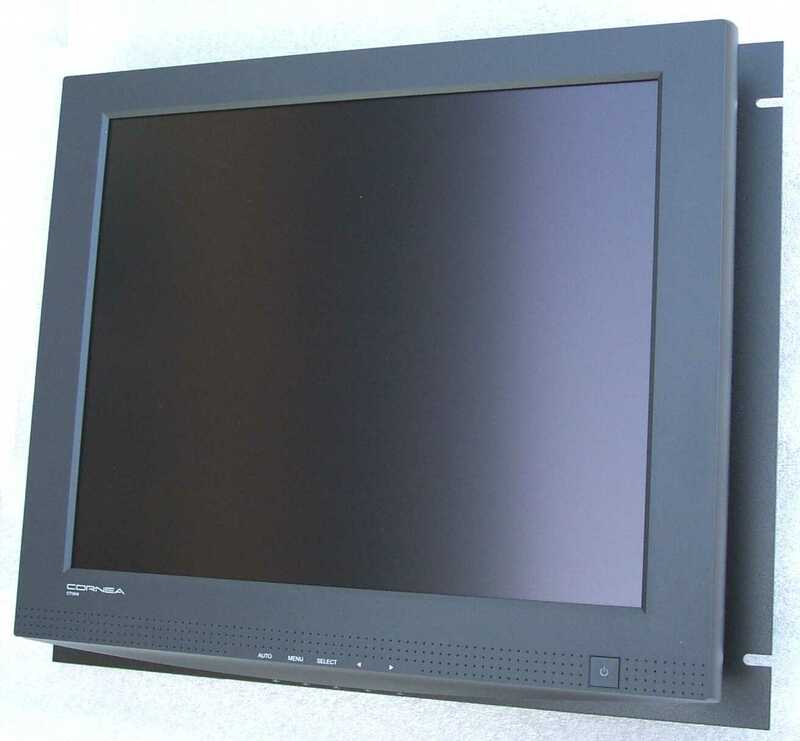 •Q-1710-RK for 17" TFT LCD monitors that are less than 16.3" in width, and it can be modified to a "feed-thru" look like that of the Q-1910-RK-S to accommodate a number of monitors. •Q-1718-RK for all TFT LCD monitors that are less than 17.50" in height and 17.75" in width. •Q-1770-RK for Samsung 740T-Black or equivalent. •Q-1771-RK for Samsung 740Bx-Black or equivalent. •Q-1910-RK-S for Samsung 910T-Black, 912T-Black or equivalent. •Q-1910-RK-V for Viewsonic VP191b, or equivalent. •Q-1920-RK for HP L1902, HP f1903, Viewsonic VG901b or equivalent. Touchscreen capable. •Q-1930-RK for Viewsonic VP930b, or equivalent. •Q-1940-RK for Samsung 940T-Black, or equivalent. •Q-1941-RK for Samsung 940Bx-Black, or equivalent. •Q-1947-RK for Elotouch 1947L 19" TFT LCD touchscreen monitor. •Q-2010-RK for Viewsonic VP201b or equivalent. 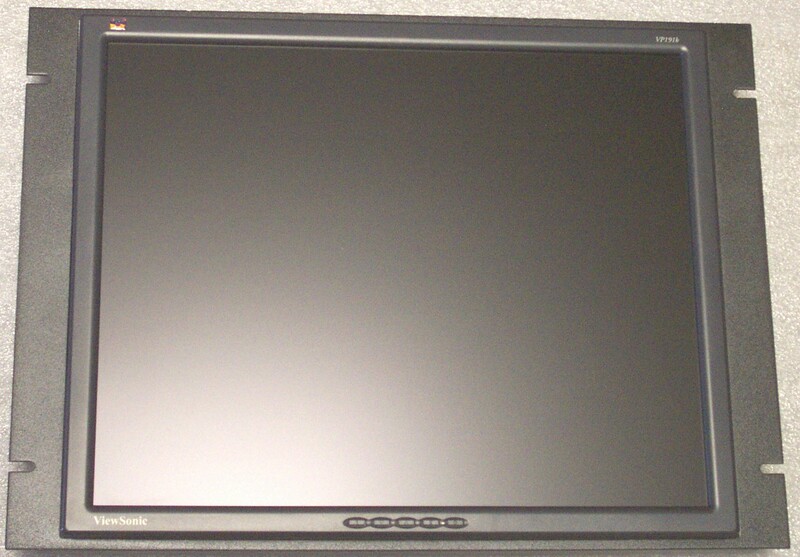 •Q-2020-RK for Elotouch 2020L 20" touchscreen or NEC 2080uxi or 2090uxi 20" TFT LCD monitor. •Q-2040-RK for Samsung 204T-Black or equivalent. •Q-2050-RK Triple-hinged design, swings out to the left, for 17" and 19" TFT LCD monitors. Please click on our prices for the rackmount kits. We offer large quantity and reseller discounts. Hi-Tech Engineering for machining, Sessa Manufacturing for sheet metal fabrication, Rache Corp for laser engraving, HHG for powdercoating and silkscreening, Multilayer Prototype for printed circuit boards. If you would like to contact us to discuss how we can solve your engineering needs, please call (805) 383-8855 or e-mail us.